We understand quality to mean a continuous process of improvement across all phases and activities, in which we also involve our suppliers, both via our checks and traceability programmes, as well as the promotion of techniques and methods of quality management. Continuous monitoring of our facilities. Dissemination of information to customers to ensure safe use of the products and services offered. Analysis of critical points and product quality controls. Regulatory inspections and compliance with applicable requirements. Implementation of quality control and food safety systems. BIG helps to improve the quality of life for our consumers with healthy products that guarantee balanced nutrition. The effectiveness of these programmes is regularly evaluated by independent experts. The experience and professional capacity of our employees allow us to offer our clients and consumers the highest standards of quality, traceability and food safety. 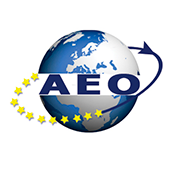 AEO – This certification allows Borges to have its own Customs Department, which means free and fast movement of goods between countries. 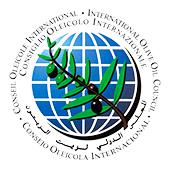 COI – Intergovernmental organization that brings together producers and consumers of olive oil and table olives. 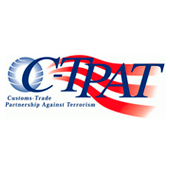 CTPAT – Alliance to increase traffic safety of goods against terrorist attacks in the United States. 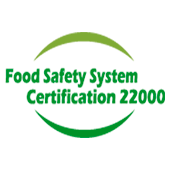 Food Safety System – Guarantees and certifies the integrity of the food chain industries. 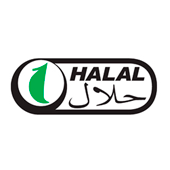 Halal – Quality certificate endorsed by the Islamic community. 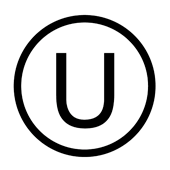 Kosher – Approved by the Orthodox Union for the supervision of standards of health, hygiene and compliance with religious precepts of Jewish. 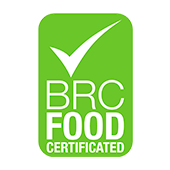 BRC – It is the most widespread international certification to ensure supplier quality and food safety system regarding distributors and supermarkets. 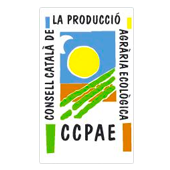 CCPAE – Audit and certify that the food products are grown under ecological criteria approved by the European Union and international bodies. 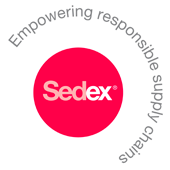 Sedex – It is a common audit methodology and report format compiling best practices in ethical trade audit techniques. 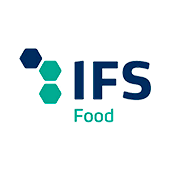 IFS – Guarantees and certifies the integrity of the food chain industries. 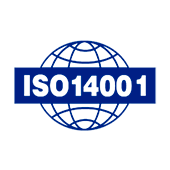 ISO 1400 1 – Main reference for environmental management in all organizations around the world. 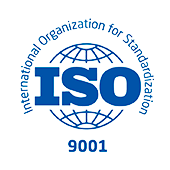 ISO 9001 – Certifies that their products strictly comply with regulatory and consumer requirements. 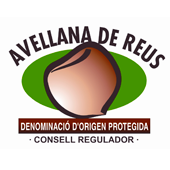 DO Avellana de Reus – It certifies that the production, processing and transformation has been made in the defined area. 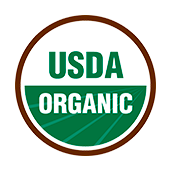 USDA – Audit and certify that the food products are grown under ecological criteria approved by the US Department of Agriculture. 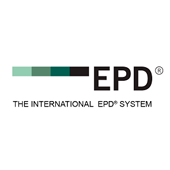 EPD – Environmental certificate base on the analysis of the product’s life cycle according to ISO 14025. 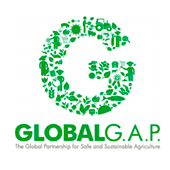 Global GAP: It is the quality standard with international recognition for agricultural production. It guarantees a safe and sustainable production in order to benefit producers, retailers and consumers in all over the world. 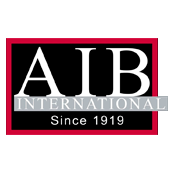 AIB: Certifies food security, minimizing the risk of food contamination. Esagua – Water footprint calculation. It calculates the volume of fresh water used to produce goods and services produced by the company.